Easter is Sunday, April 21st this year, and approaching fast! 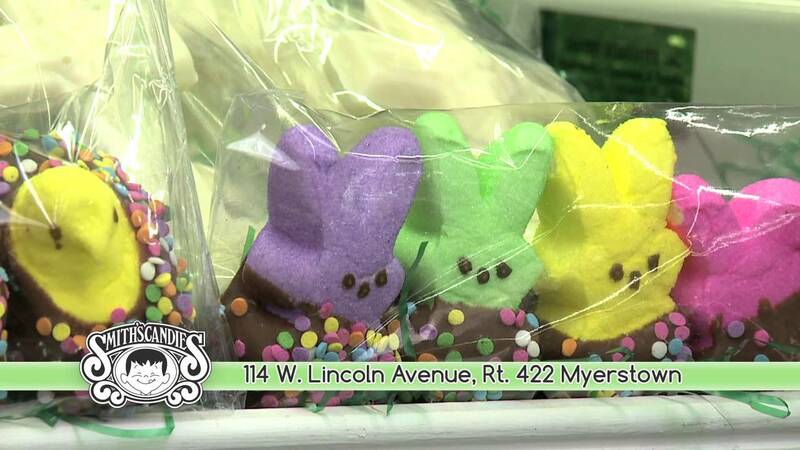 At Smith's Candies, we have it all from chocolate eggs, chocolate rabbits, jelly beans, gummies, and so much more! And, don't forget the stuffed animals and greeting cards. We also can arrange a pre-made Easter basket or tray for you to give to your loved ones. Hop on in and see the selection! 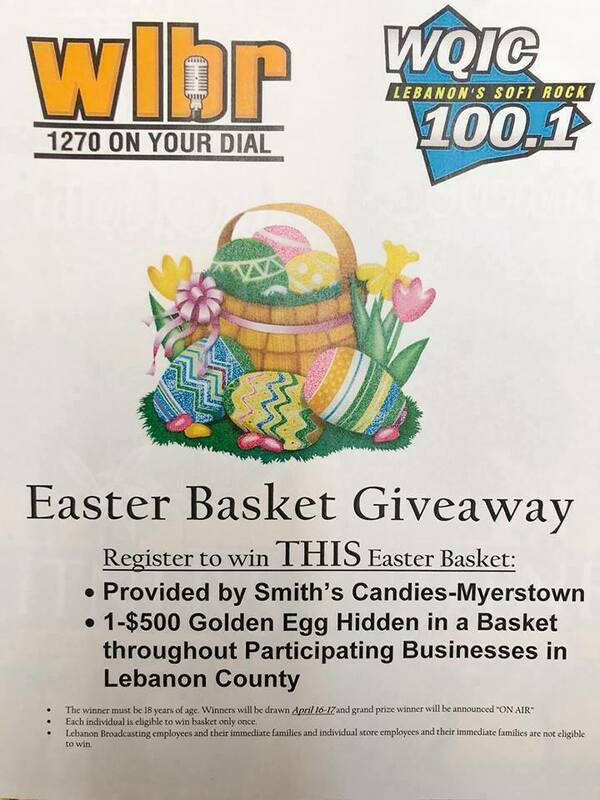 We are partnering with WLBR and WQIC in the Easter Basket Giveaway! 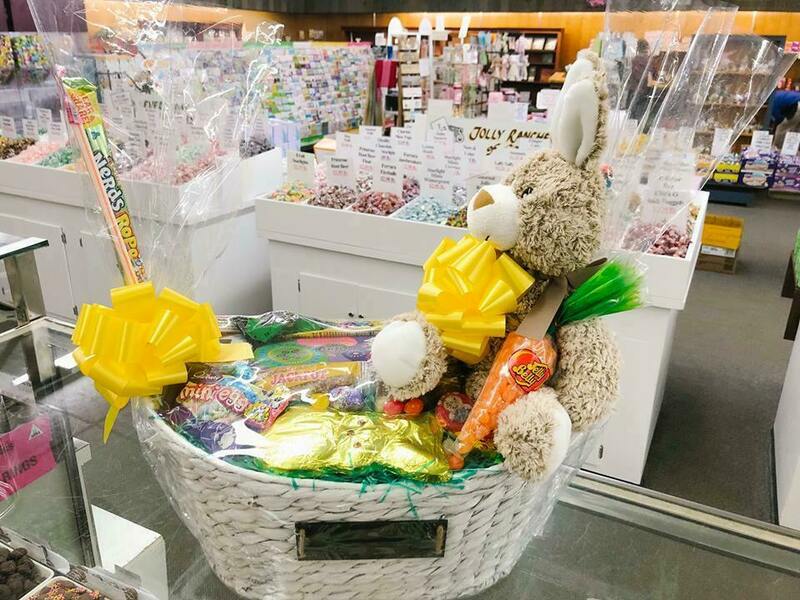 Hop by our retail store location to register to win one of these pre-made Easter Baskets filled with delicious treats and sweets and topped with a plush bunny rabbit, and a special chance to win a golden egg valued at $500.00 in prizes! 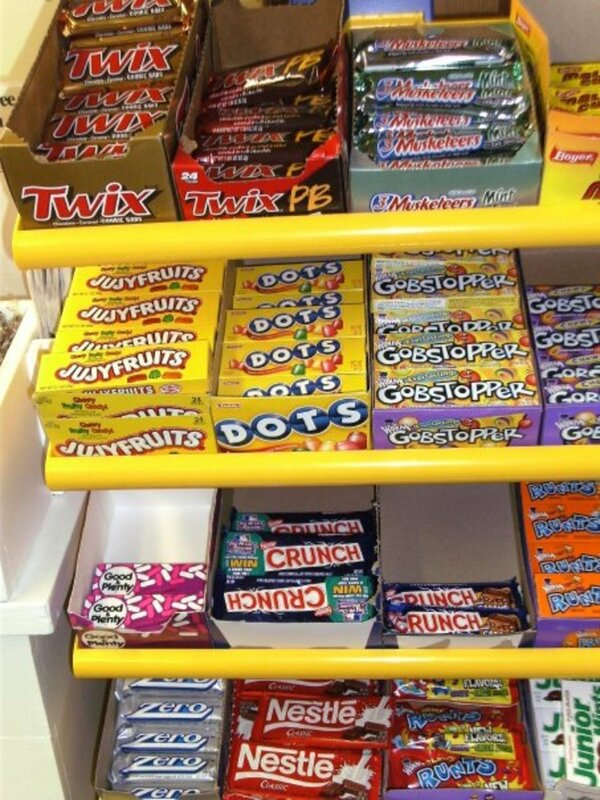 Stop in to see our classic candy selection. 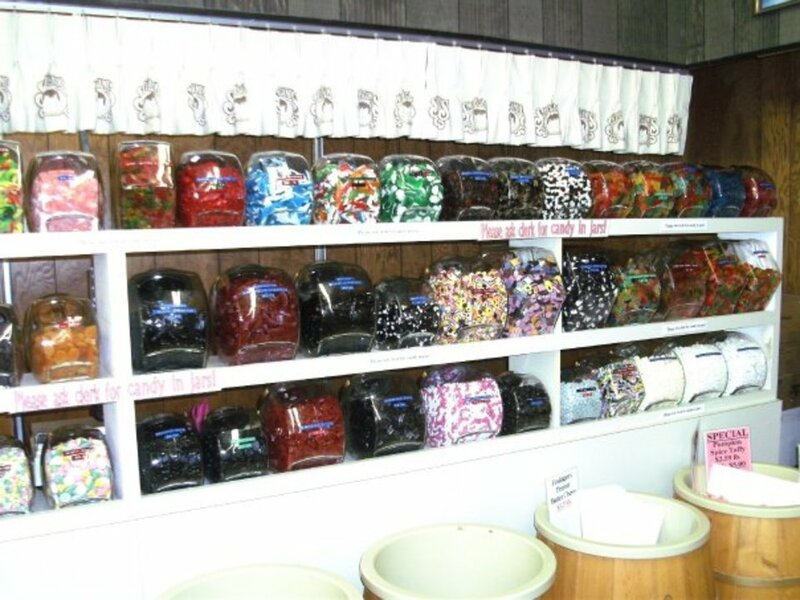 We have candy by the bushel, by the basket, by the bucket, and by the barrel. 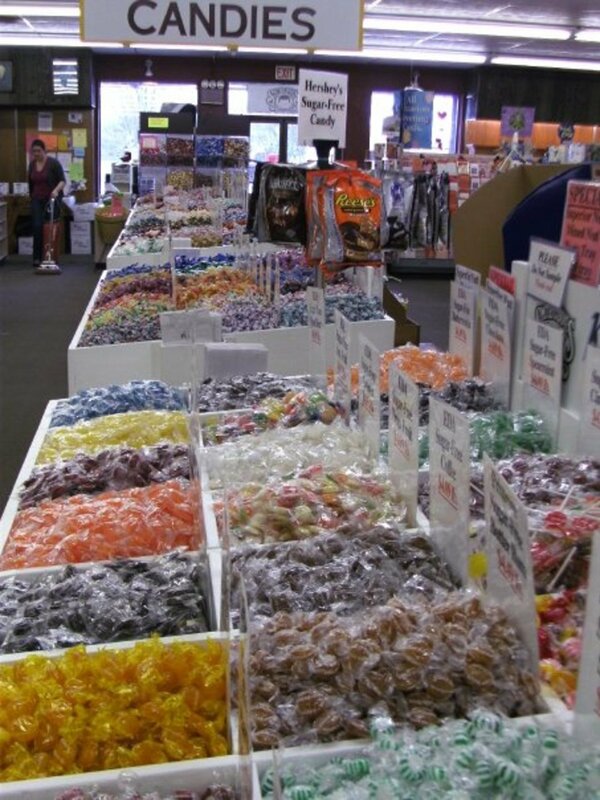 We have all of your wedding, bridal and baby shower, and birthday party candy specialties. 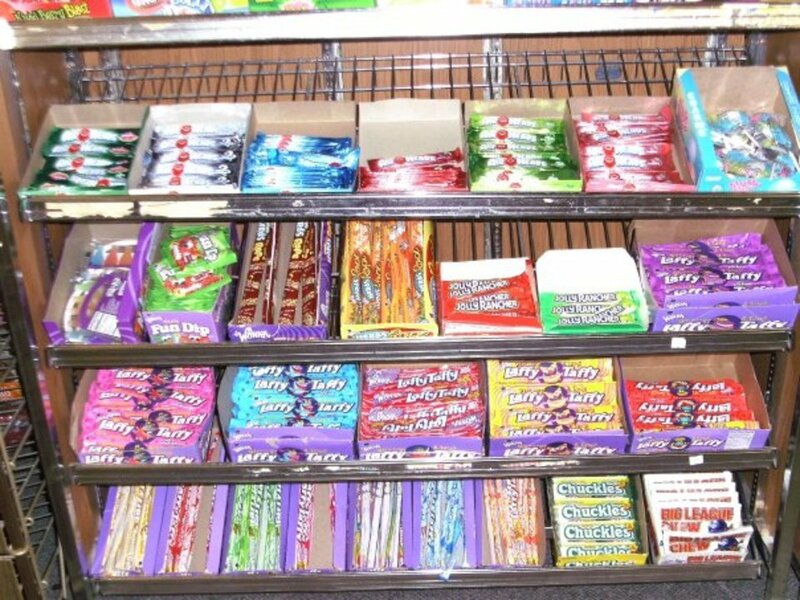 Stop in to see our variety, or call to special order.